Tampa Bay, FLA (August 8, 2017): St. Petersburg-based Evolve & Co, a full-service advertising agency, has selected the historic Kress building to home their new headquarters. Previously located in the Station House, the boutique agency has experienced an insurgence of growth in the past twelve months, requiring the company to relocate its team. The historic Kress building, located in the heart of the Central Arts District attracted the company with it’s rich history and prime location. 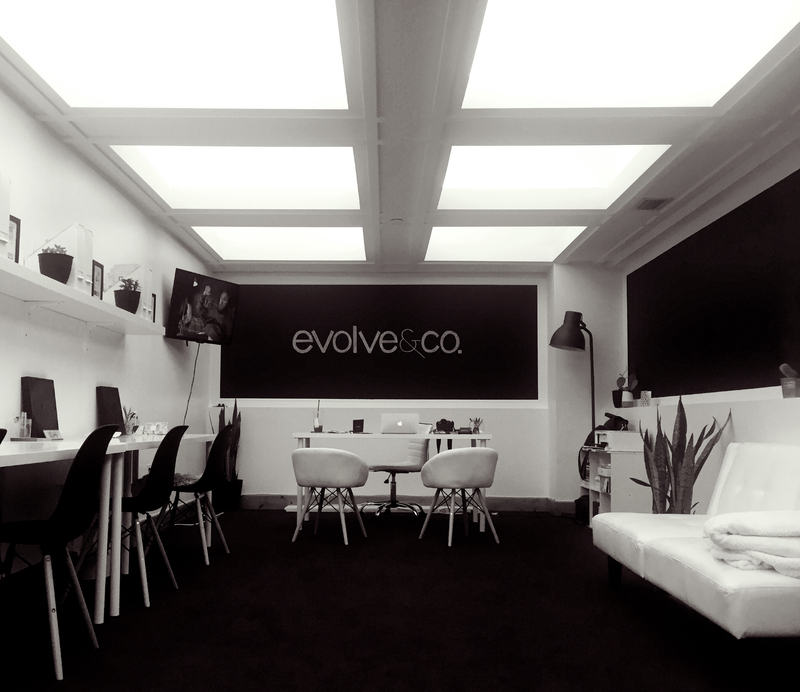 Evolve & Co., consisting of copywriters, web developers, graphic designers, videographers, photographers, and brand managers specializes in lifestyle-branding. Locally, the company is the agency of record for The State Theatre, Bay Harbor Hotel, Sea Dog Brewing, Co, and many other notable Tampa Bay and national organizations. 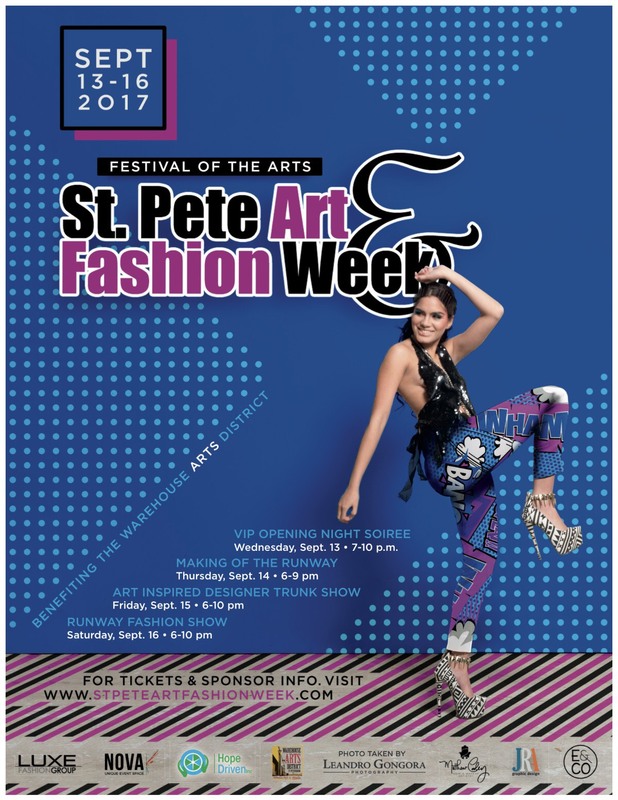 In the last year, Evolve & Co. has earned a reputation for their philanthropic contributions to the local community, donating thousands in resources to various Tampa Bay charities including Autism Speaks, Heels to Heel, The American Cancer Society, CASA, the Warehouse Arts District and more. The S. H. Kress and Co. Building at 475 Central Avenue in St. Petersburg, Florida, United States is a historic building. It was part of the S. H. Kress & Co.“five and dime” department store chain. On October 1, 2001, it was added to the U.S. National Register of Historic Places. The Central Arts District is compiled of independent artists, studios and galleries nestled in a blend of urban construction and historic buildings that give this district its unique profile. Studio@620 , Florida CraftArt , the Morean Arts Center , Morean Glass Studio & Hot Shop and Art Lofts are prominent members in this part of downtown. A thriving music scene gives the District its rhythm, with several venues featuring local and national talent seven nights a week.